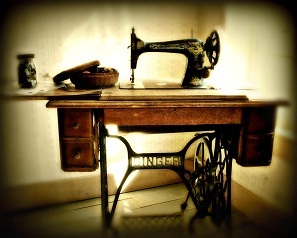 Welcome to the Village Sewing Center! Here at Village Sewing Center, our mission is to help you select the best sewing machine to suit your individual lifestyle, budget, and creative needs. 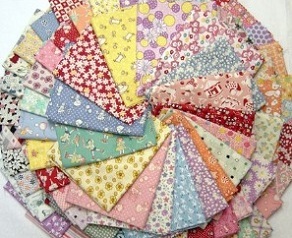 To increase your sewing efficiency and enjoyment, we offer a wonderful selection of designer fabrics, sewing notions, and quilting supplies, along with fun, interactive classes, free clubs, and friendly, knowledgeable product advice. We've been serving Sonoma County since 1969, inspiring local sewing enthusiasts to keep on stitching through our long-standing tradition of exceptional customer service. Around here, customers are our number one priority. We treat everyone who walks through our doors with the kind of down-home service that's been bringing people back to our store time and time again for over 45 years! 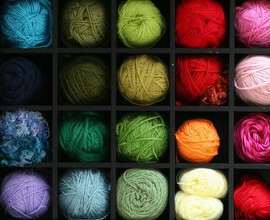 Village Sewing is phasing out of our yarn department. All yarn is on sale starting at 45% off. Let our expert instructors guide you through the wonders of sewing in our hands on sewing classes.Machine classes are offered free as a bonus for buying your sewing machine from Village Sewing. Customers are warmly invited to browse our fabulous fabric selection, quilting and sewing supplies as well as embroidery department with supplies and machine embroidery design collections. 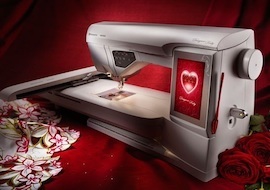 We offer sewing machine repair services. Bring your repairs to us and you’ll understand why people come from all over northern California for our trustworthy service. Meet your match, maker. The bigger the idea, the more important the tool which brings it to life. Fortunately, finding your perfect machine is the easy part. Just tell us what you’re looking for and we’ll run and grab it. 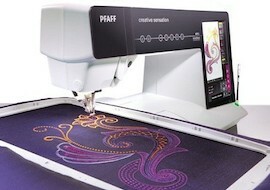 Enter the creative world of sewing and discover the possibilities with Pfaff! 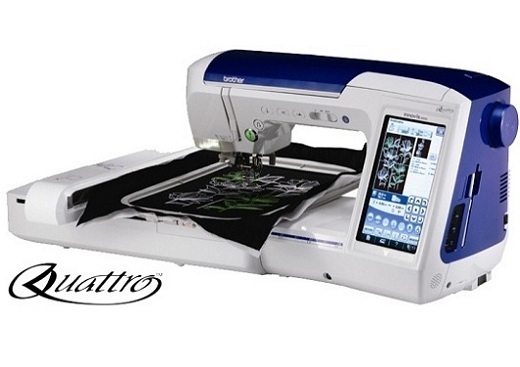 Pfaff has a great selection of innovative sewing machines, each with different equipment and performance ranges. You'll definitely find the right one for you. 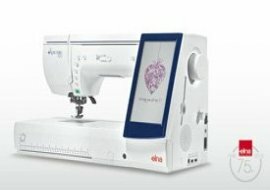 Sewing is a journey of personal expression, creativity and growth which makes every sewer unique, and that's why we have a wide selection of innovative sewing and quilting machines to choose from.